We provide contracted services, tailored to the medium and small size business, for all your accounting & financial management needs. 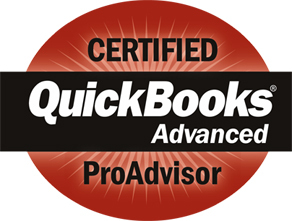 We combine an expert knowledge of QuickBooks and other accounting software with more than twenty years of experience in hands-on accounting and finance management. Your accounting details will be handled with precision while keeping your overall strategy and goals always in mind. You determine the level of involvement. Flexibility and tailoring to your needs is our specialty. If you are looking for innovative solutions to your accounting and finance management needs, please call - we’re ready to help.